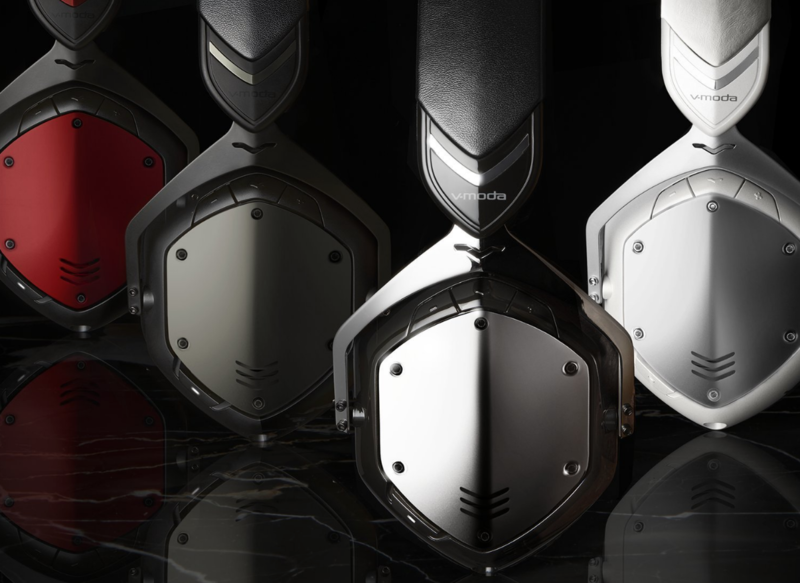 V-MODA's Crossfade Wireless headphones aren't getting any younger, but they're still a very competent offering even in today's market. Initially priced at $299.99 back in 2015, the Crossfade Wireless is now back to its all-time low of $99.99. That's around $56 off of the current Amazon price, which is still pretty good. 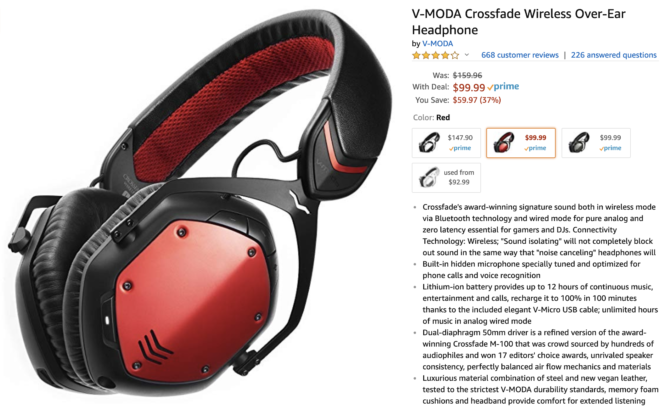 We reviewed the Crossfade Wireless back in 2016, and thought it was a good buy even at its much higher MSRP of $299.99. Features include multipoint device pairing, large 50mm drivers, and a 12-hour battery life. The sound, volume, and isolation are all top-notch, though you should know that the bass is boosted a bit. And if you're into customization, the shields on each side are swappable. This $99.99 price matches previous all-time lows. Only the Red and Gunmetal colors are available at this price; White/Silver is out of stock, and Clear is still at $148 for some reason. Hit the link below to pick a set up.